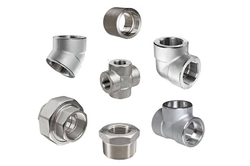 Our product range includes a wide range of hastelloy c276 coupling, hastelloy forged fittings, socket weld fittings, blanking end and hastelloy socket weld fittings. 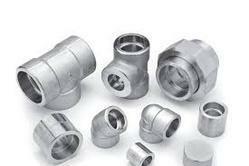 We supply and export socket welding fittings that exhibit superior functioning. These socket welding pipe fittings are designed & developed to meet diverse working conditions. 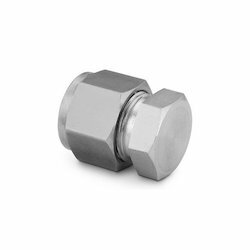 These steel socket welding fittings provide permanent welded connections for critical applications. Grade UNS NO. C 92200, UNS NO. C 83600, UNS NO. 70600, 71500, C 70600 (CU -NI- 90/10), C 71500 (CU -NI- 70/30), UNS NO C 10100, C 10200, C 10300, C 10800, C 12000, C 12200.